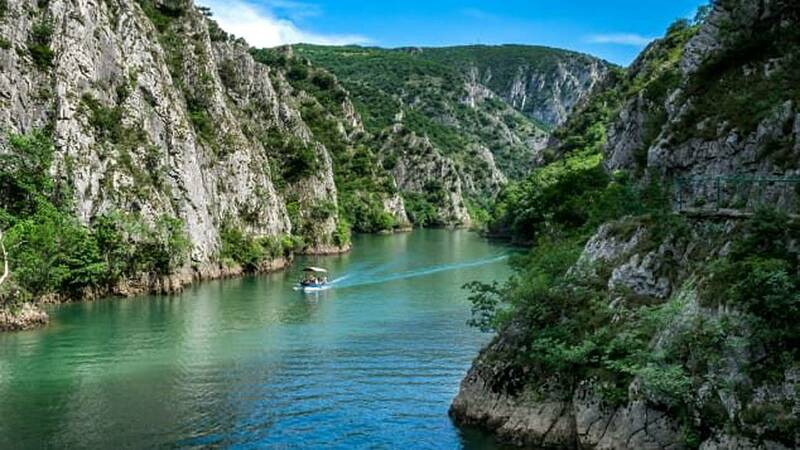 (CNN) - If you're planning to travel to Macedonia to see its beautiful scenery and historic destinations, it might be good to check the exact name of the country before you leave. That's because things are are very much up in the air on a basic question: What is the nation going to call itself? Can wine help save Greece's Santorini from too much tourism?